Shared universes can be a tough sell nowadays, especially now since they can be perceived as derivative. However, if a studio puts the right creative minds together, these shared universes can be very successful. Universal Pictures will take their first steps into launching their own starting with a reboot of The Mummy. 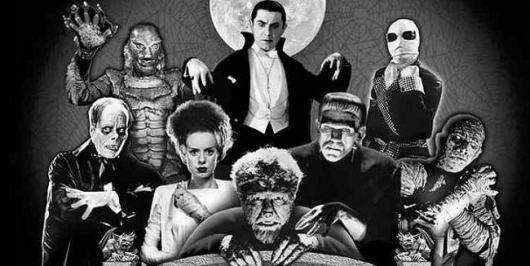 And they are confident enough in their monsters filled universe that they have announced that the series of films reviving the studio’s classic characters for a new generation will be known as their “Dark Universe.” More on the story below. 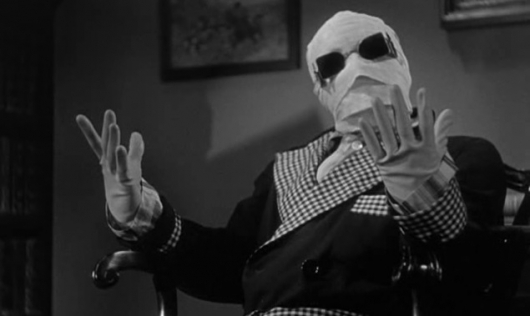 The Universal Monsters shared film universe will kick off with the reboot of The Mummy, starring Tom Cruise. A second mystery monster movie due is due in April 2018, and now the studio has announced a third film that will be released in theaters in February 2019. More on the story below. 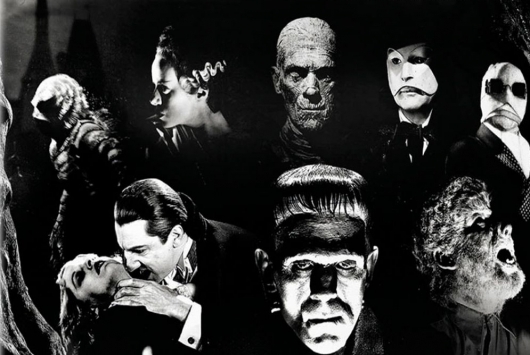 Whether or not you’re excited about Universal’s Classic Monsters shared universe, no one can dispute the fact that they’re going big with the stars in an attempt to make the new franchise as successful as possible. We already know that Tom Cruise will be starring in their next take on The Mummy, which will also star Sofia Boutella (Kingsman: The Secret Service) in the title role, and now comes word that they studio has landed Pirates of the Caribbean star Johnny Depp to lead The Invisible Man for them. 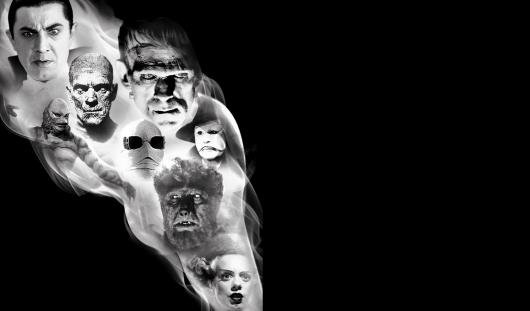 As part of Amazon’s weekly deals the Universal Classic Monsters: The Essential Collection Blu-ray box set is on sale for only $65.99 (that’s 56% off the list price of 149.98). Grab this set while it’s on sale all this week and be sure to check out more DVD and Blu-ray sets on sale right now.